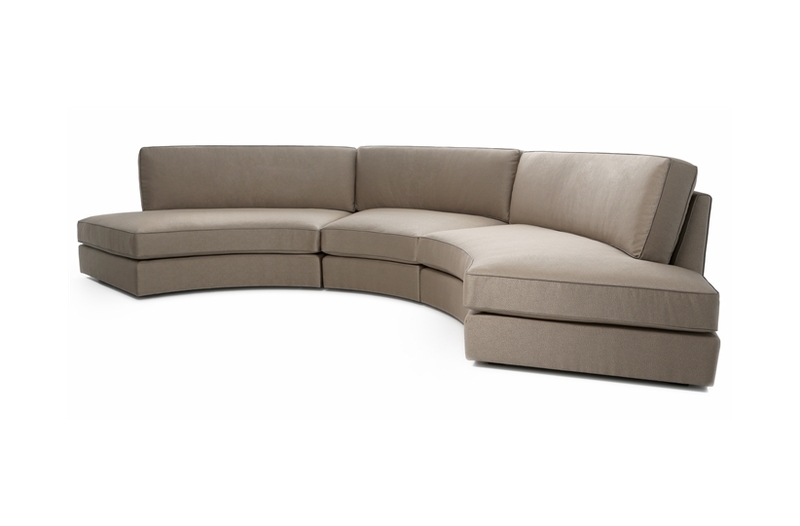 A testament to modern design, the Atlas is a versatile and elegant modular sofa range that allows for a wide range of configurations. 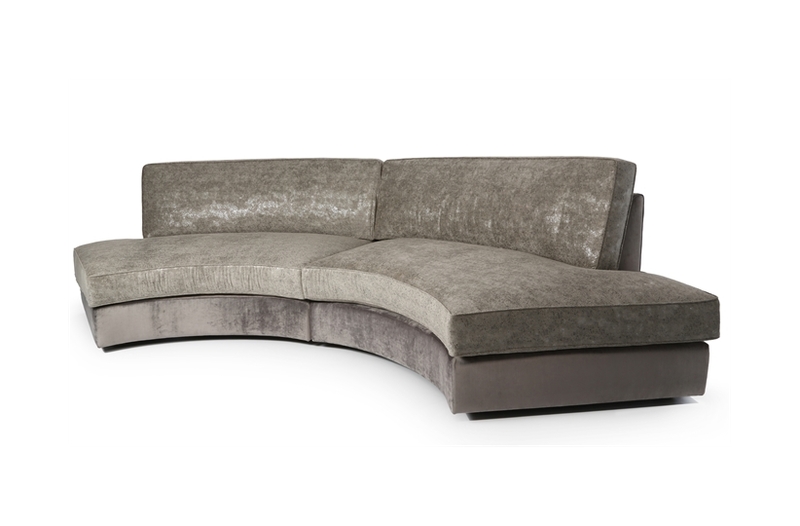 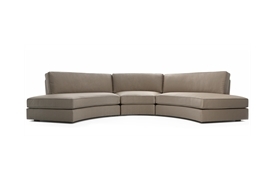 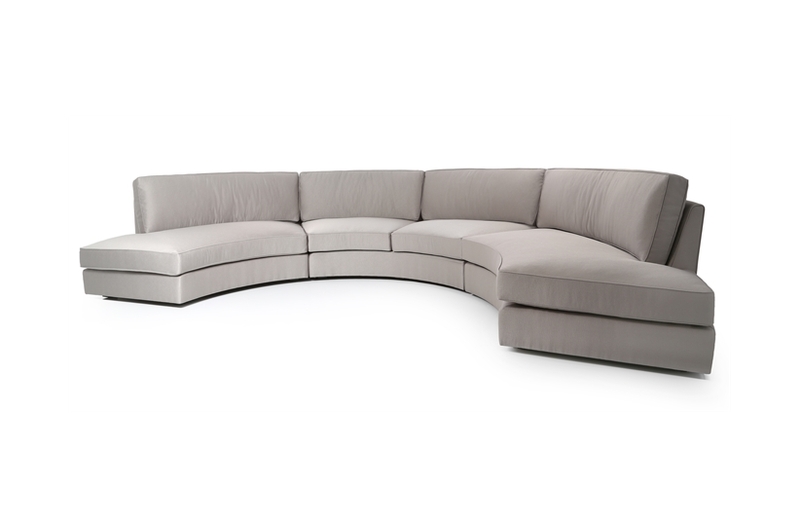 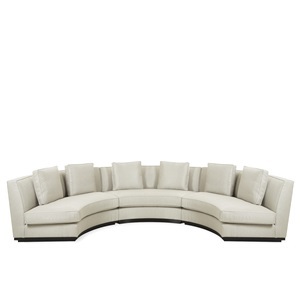 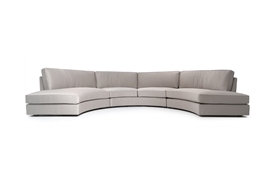 The signature curved shape of the Atlas makes it the ideal piece for social gatherings. 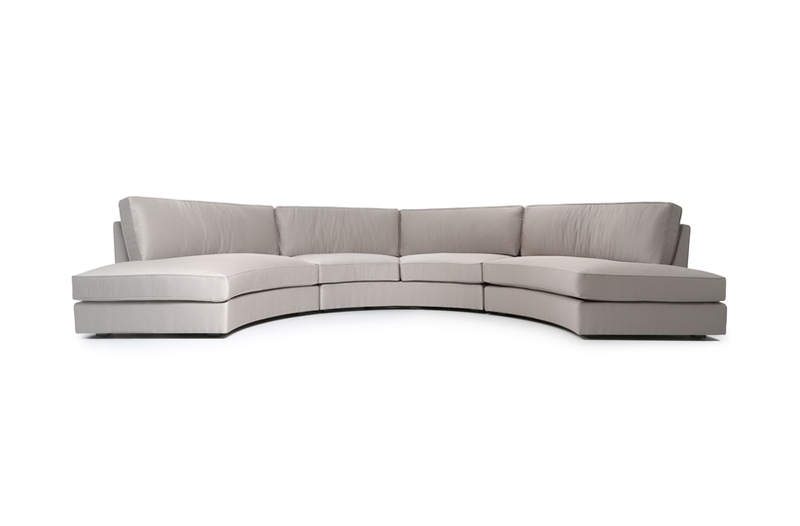 With its piping detail and generous proportions the Atlas makes an iconic addition to any interior. 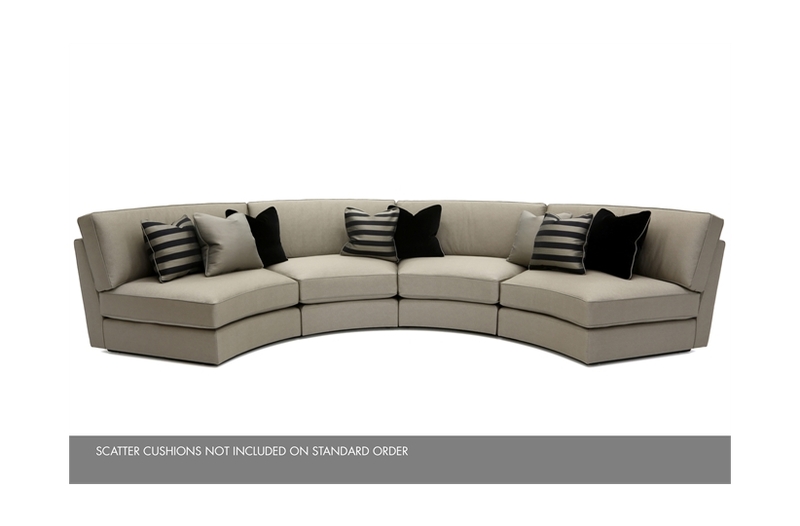 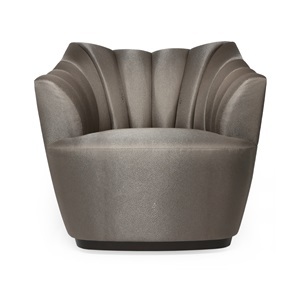 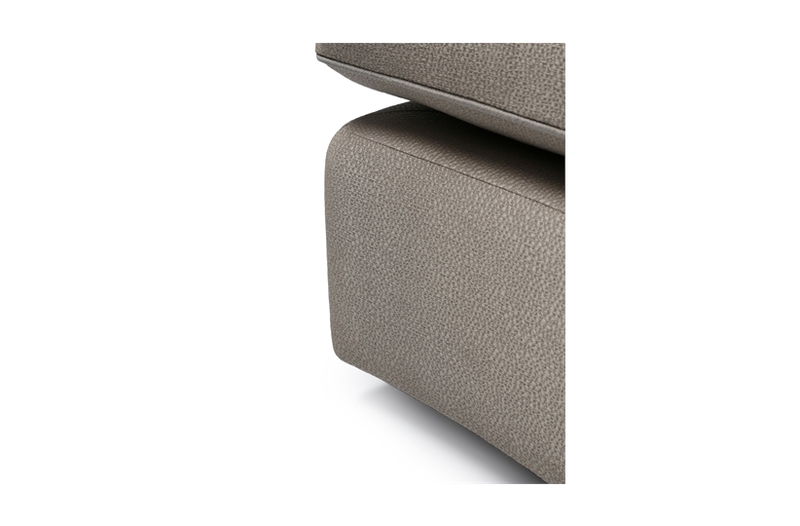 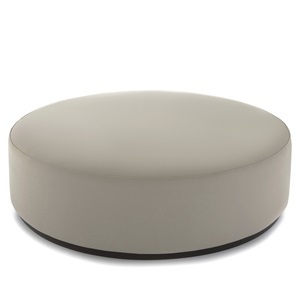 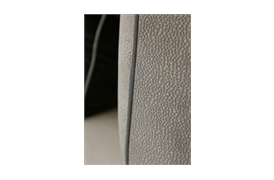 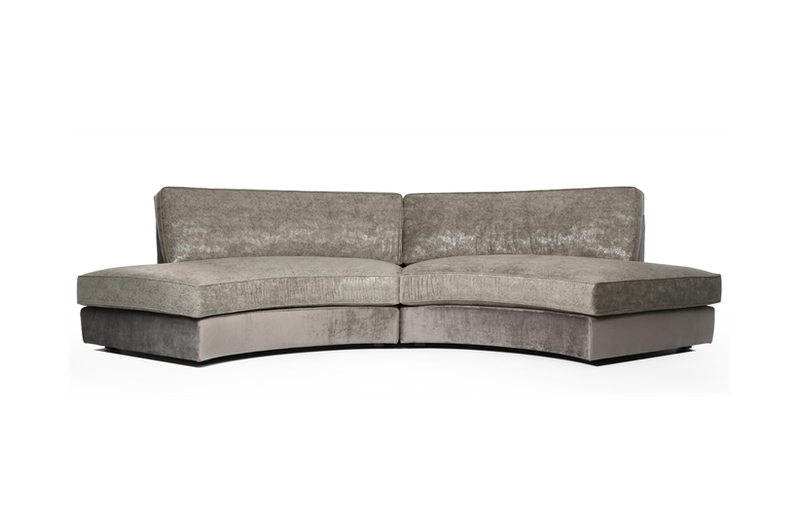 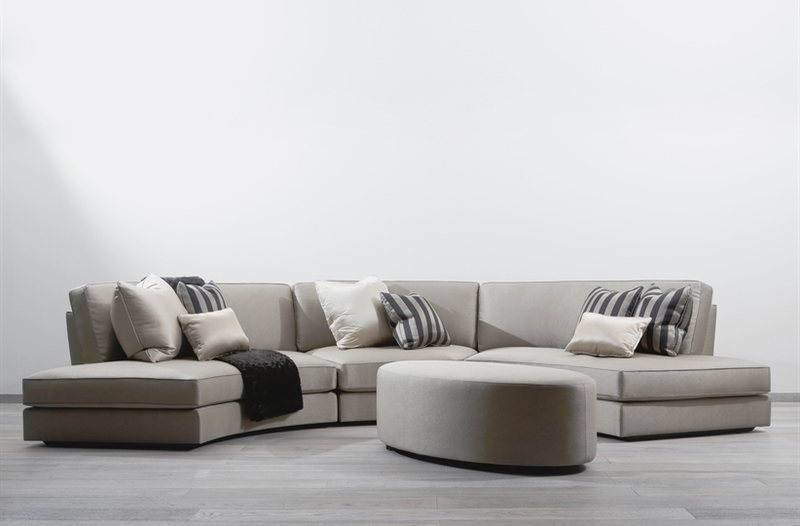 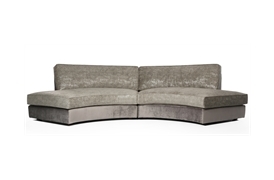 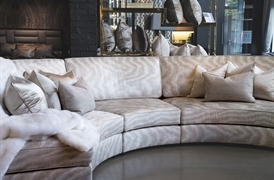 It is available in various sizes and can be upholstered in a range of fabrics or leather.